I was in Las Vegas this weekend for the Blackjack Ball which I will describe in another post. But I thought I would take some time to pass along some of my favorite places to eat outside the casinos. I am not going to write long reviews of these places, but I'm linking each of them to their Yelp page so you can see reviews from other people. The fact that I am including them here means I like them enough that I go back time and again to these places. 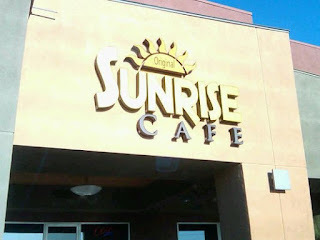 We arrived on Friday afternoon, and stopped for lunch at the Sunrise Cafe. This is a great spot for breakfast or lunch. 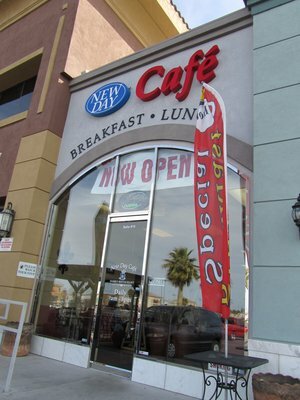 They have omelettes, sandwiches, and wraps, and are open from 7am to 3pm. They are located at 8975 S. Eastern which is on Eastern just north of the 215 Freeway. 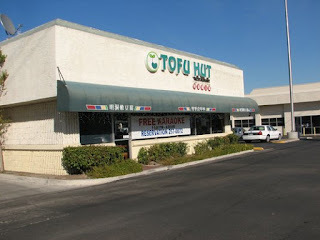 Dinner Friday was at Tofu Hut. This is a small Korean restaurant located on Spring Mountain in Chinatown. They have Korean BBQ, and really great soups. The address is 3920 Spring Mountain Rd. and they are open for lunch and dinner. Late Friday I went to meet a group of friends at Komol. Komol is in Commercial Center, and is a Thai restaurant. It is right across the parking lot from Lotus of Siam. Lotus of Siam has been talked about as one of the best Thai restaurants in the US. 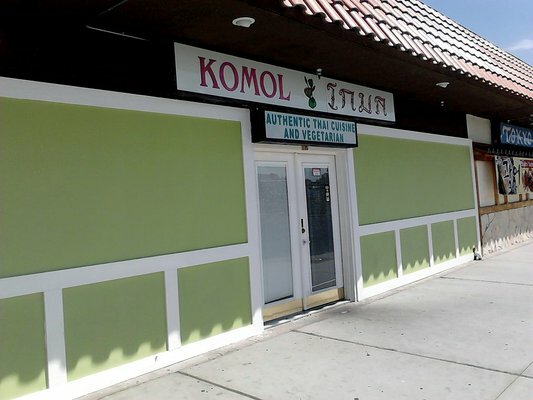 Komol is almost as good, and you will have a much easier time getting in without a reservation. 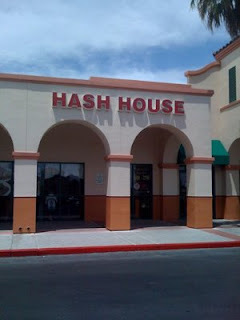 Saturday morning we had breakfast at The Hash House. The Hash House is another great breakfast spot. 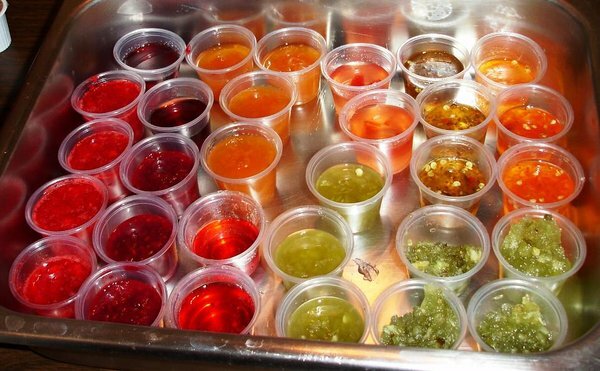 They make their own hash of course, but they also make their own hot sauces, and jellys. Or is it jam? I never understood the difference. 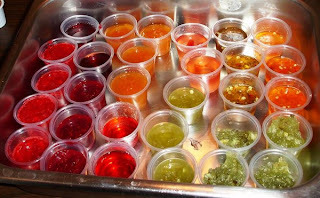 Anyway, they have 6 or 8 flavors ranging from jalapeno to the more normal flavors. Check it out. Saturday night we attended a dinner party so no restaurants to report there. We took off Sunday morning, and met friends for breakfast at The New Day Cafe. This is a good breakfast place in the South East part of town, located at 467 E Silverado Ranch Blvd. Ste 100. This is just down the street from the South Point Casino, so a good location for you people on the south end of town. For you people that like to visit Las Vegas you really should take the time to get out of the casinos and explore some of the local's joints. There is some excellent food to be had, and at half the price.